I'm very pleased to tell you that Dump 3 is now available from the Fred Egg Comics Shop! Next weekend I’ll be at the Granite City Comic Con in Aberdeen, along with the Treehouse Comics team. 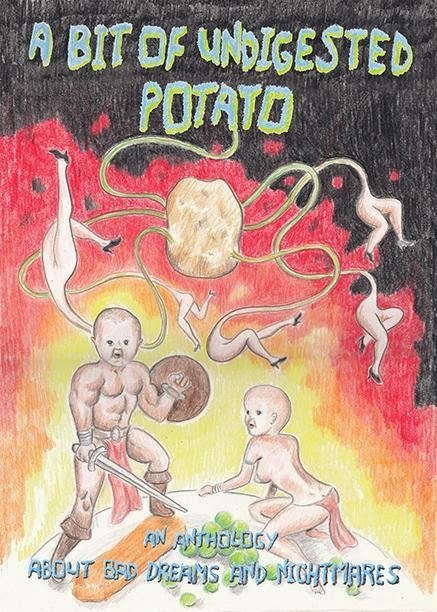 Both my new comic Dump 3, and the anthology Treehouse #6 will be launching at the event. 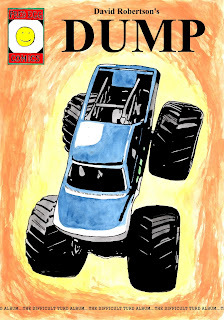 Dump 3 is completed, all 80 pages of it. I am waiting for the books to be printed and delivered – hopefully before next Saturday. 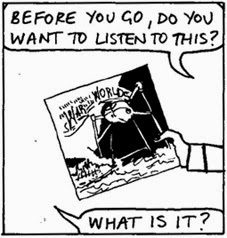 Treehouse Comics are in the same boat. If you are at the event, come by and say hello. We’ll have friendly chat for you - and hopefully new comics! 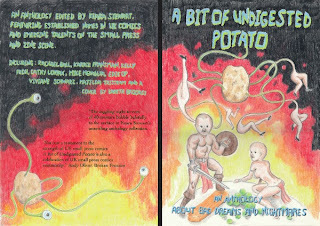 The new anthology edited by Keara Stewart has now been released. 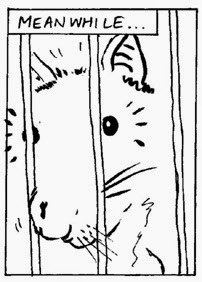 It has a great line-up of cartoonists: Sean Azzopardi, Rachael Ball, Tim Bird, Mary Blomley, Gareth Brookes, Justyna Burzynska, Francesca Cassavetti, Richy K. Chandler, Kim Clements, Ruth Collingwood, Ella Dawson, Annabel Dover, Wallis Eates, Martin Eden, EdieOP, Karrie Fransman, Kelly Froh, Steven J Harris, Rozi Hathaway, Sally-Anne Hickman, Pete Hindle, Cathy Lomax, Abraham Mann, Mike Medaglia, Danny Noble, Alex Potts, Andy Poyiadgi, Elizabeth Querstret, John Riordan, Karen Rubins, Tom Ryling, Viviane Schwarz, Paul Shinn, Nick Soucek, Corinna Spencer, Matilda Tristram, Una, Robert Wells and Keara herself. I'm also in there! A new story entitled, "Visitor". I'm excited! 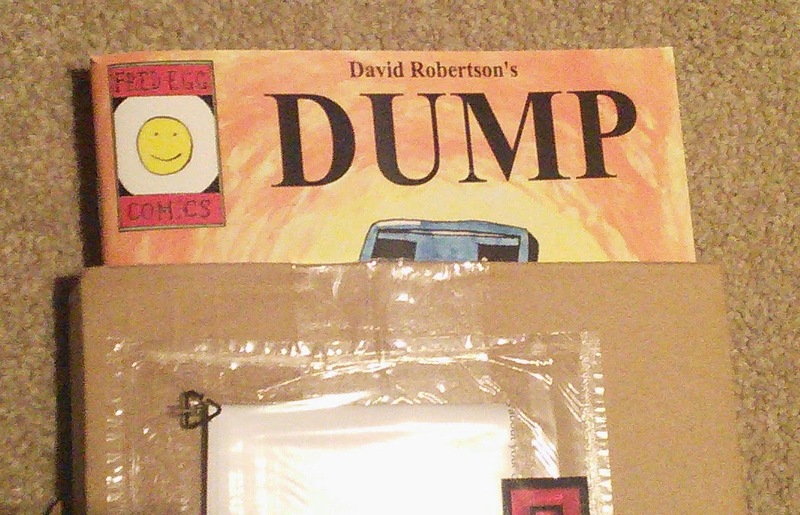 The proof copy of my next comic Dump 3 arrived today. Now taking bets on how many errors I can find, and additions I want to make before I order the print run. I've already found one before turning the cover over. It's always great to hold your comic in your hands for the first time. 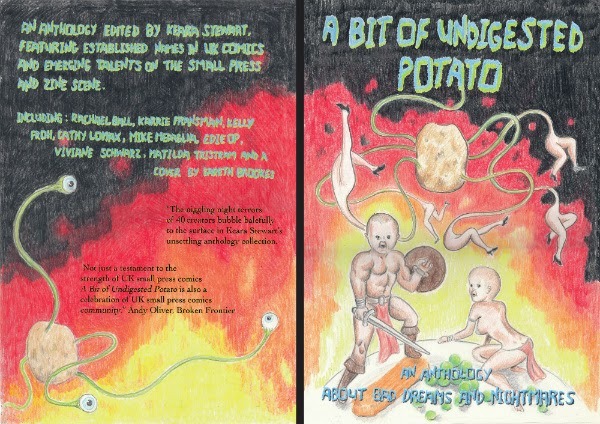 Over at Broken Frontier, Andy Oliver has written an article on an upcoming anthology I'm featured in - "A Bit of Undigested Potato". There are some images by the cartoonists involved, and an interview with editor Keara Stewart. It's interesting to see how she collated everyone's work and kept on top of things. The book looks good, I am very pleased to be involved with it.